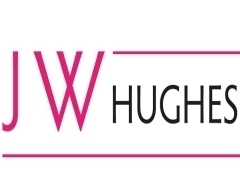 J W Hughes & Co are a firm of solicitors with offices in Llandudno and Conwy on the North Wales coast. 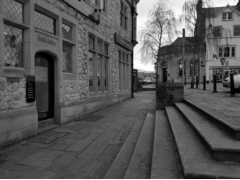 J W Hughes & Co Solicitors was originally established in 1903. We have a great team of people behind us offering the best advice in all aspects of Law.